The EPL said it had seen "compelling evidence" that all 20 of its matches shown over the first two weekends of this season's campaign had been broadcast illegally by a pirate TV channel called "beoutQ'. 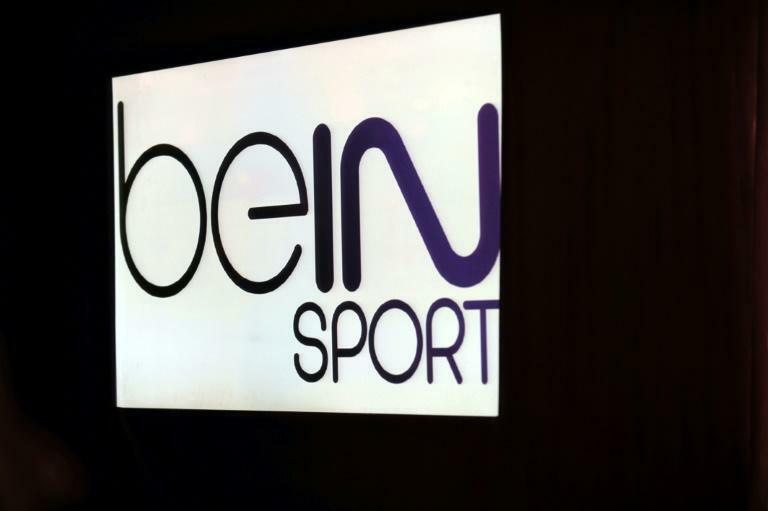 BeIN Sports was only recently awarded the exclusive broadcasting rights across the Middle East and North Africa (MENA) for another three seasons up to the 2021/22 campaign after paying 'tens of millions' for them. "The Premier League takes piracy in all its forms extremely seriously and is committed to working with its broadcast partners and regulatory authorities in territories all around the world to stop the non-authorised exploitation of its content," read a statement from the EPL. "As such, the Premier League has appointed legal counsel in Saudi Arabia to begin the process of bringing legal action against the parties involved in this piracy. "Given the strong copyright framework in Saudi Arabia, the Premier League is confident that the Saudi Arabian authorities will ultimately uphold its clear rights when the action is commenced." Earlier this month BeIN -- which has paid billions of dollars to secure exclusive rights to broadcast English Premier League and French Ligue 1 matches live -- said it had "irrefutable evidence" that beoutQ was illegally showing hundreds of live European football matches.